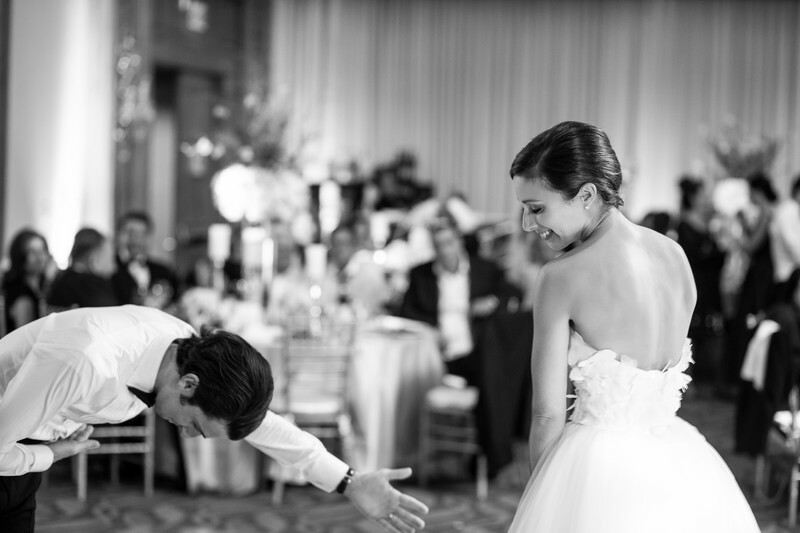 One of my favorite first dance photos! Such a gracious, romantic and memorable moment captured. Location: 2151 Avenue of the Stars, Los Angeles, CA 90067.